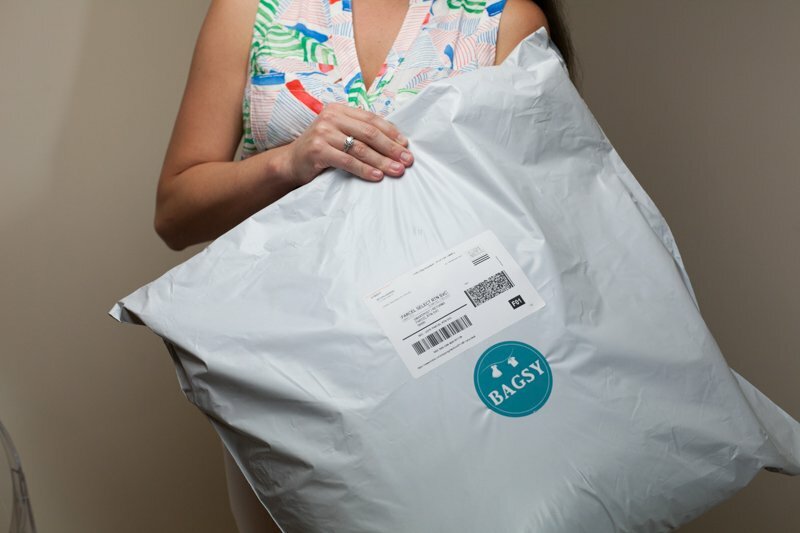 Consigning with Bagsy is hassle free. Follow these simple instructions. 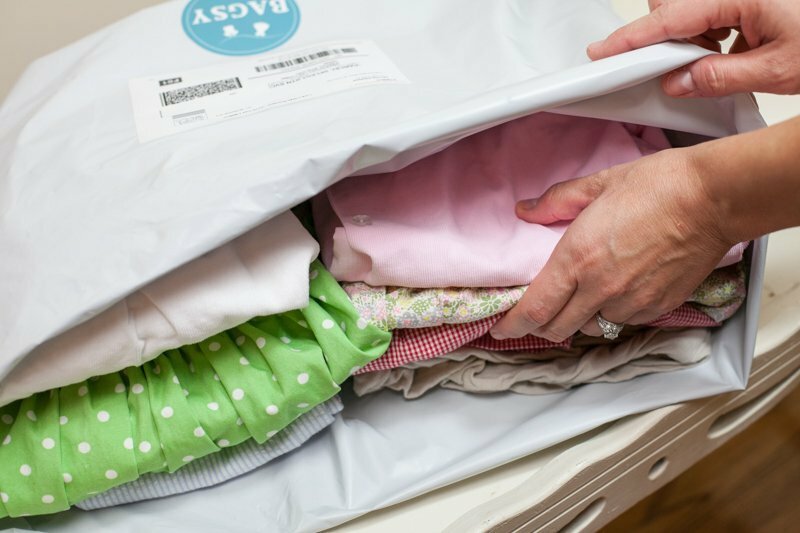 Don't forget to retain your tracking number from your bag so that you can track the shipment. Once your bag arrives, we will notify you. All you have to do is access your account and provide your paypal address so that we can transfer funds when your items sell. 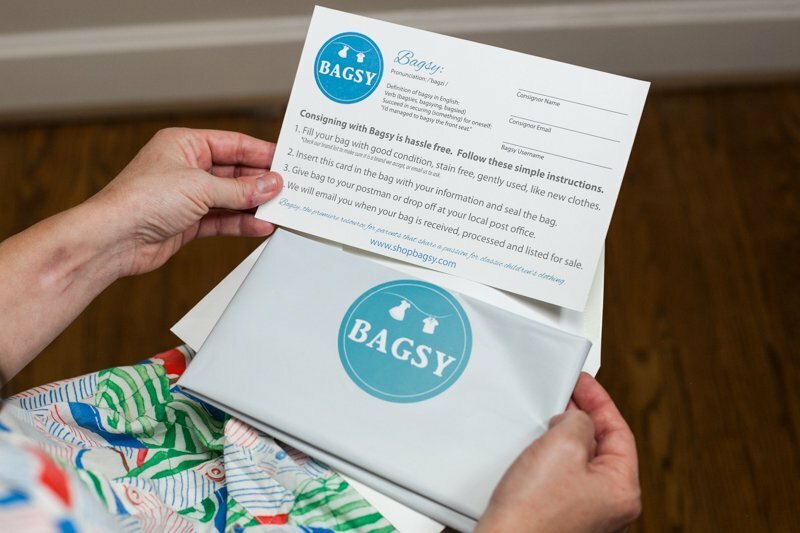 Bagsy will process your items, fluff, photograph and list them for sale on our site. Items not accepted for consignment will be returned to you (if you elected return service) or donated to one of our charitable partners.